Good to know: Progressively wound uprated springs for a firmer ride without being harsh. ‘Lifetime’ guarantee. Designed and tested for an exact fit and consistent performance. Every spring is performance-tested and measured at the factory before dispatch. 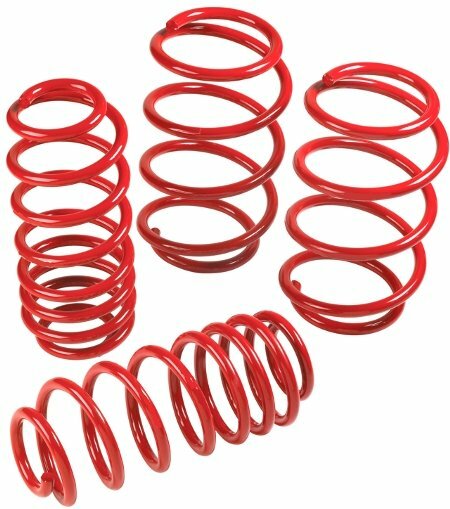 In the box: 4 x uprated, shortened, progressive lowering springs.